Enjoy living in this cozy 2 bed 1.5 bath mobile. One of the most affordable units within the entire park. 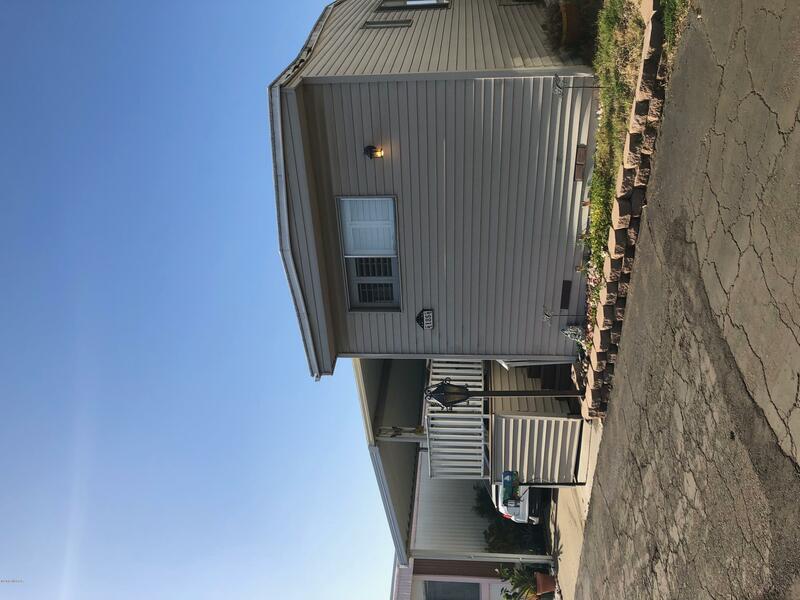 This mobile home has many new renovations including granite counter tops in the kitchen,bathroom fixtures, and new flooring. This is a 55+ mobile home park that offers some great amenities. This unit will not last long! Directions to Property: Hwy 101 exit Clark south on Stillwell let into the park first entrance.